Richard Durron will be playing live in Pune, as a part of "Search of Sunrise Tour'. Without doubt the hottest new trance DJ / producers to emerge from Holland this past couple of years is Richard Durand. 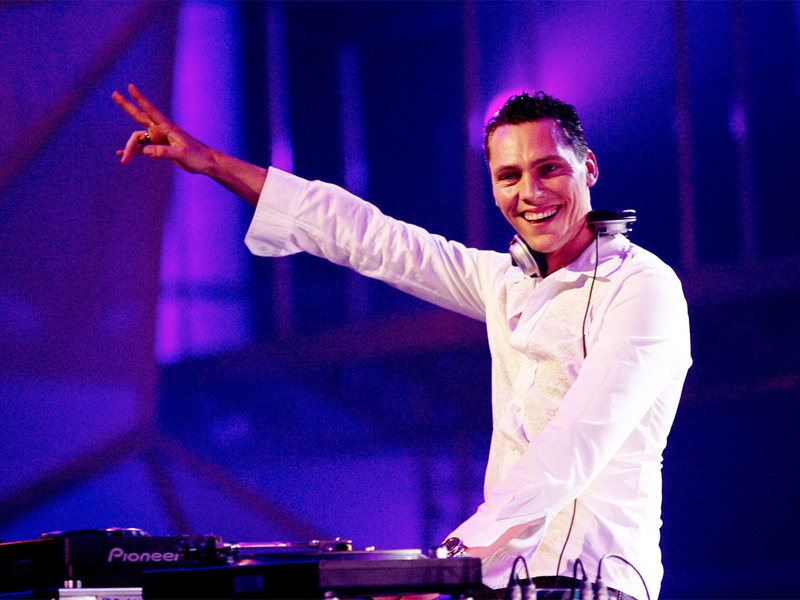 Recommended by the mighty Tiësto as his 'Tip For The Top in 2007' in DJ Magazine, Richard responded with a string of stunning productions, including official remixes for Tiësto, culminating in a new entry placing in the DJ Magazine Top 100 DJs poll and subsequent rise into the Top 50 places.